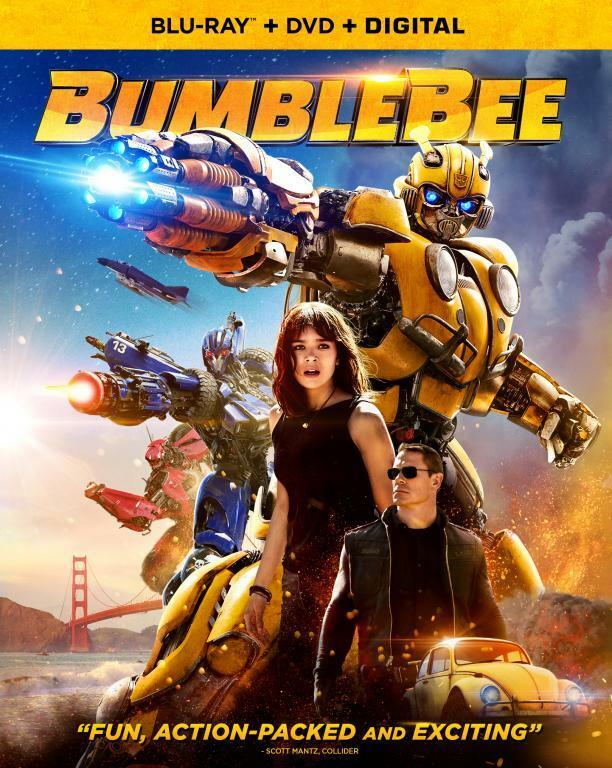 The message boards over that Transformersmovie.com are hosting a post movie question and answer thread with Roberto Orci and Alex Kurtzman regarding Transformers. Keep in mind that these where the writers of the movie. They had input in the final product but what they put to paper and what Bay shot and edited together (ILM etc) isn't going to match up 100%. Was the Brawl/Devestator mixup on purpose, or was it indeed an editing oversight? How come the Allspark created TFs were all Decepticons? Prime intended to use the Allspark to repower Cybertron as it was intended. Megatron wants to abuse it by creating Transformers directly, which makes souless, primal Transformers. (Ah, hmm ok. So I guess the answer is yes, when "unfiltered" it creats evil Transformers). Why did you guys make Megatron stronger than Prime? Is it simply that they are are of the same power, but Megatron is simply a little BIGGER or is Megatron just better than Prime is period? Or was Prime just having a bad fight this time? I think a little of both. I agree that Prime should've gotten in a few good hits. What were some of your favorites scenes that did not make it in the final cut? Sam and Mikaela breaking into their own high school after hours with the Autobots. What happened to Barricade & why wasn't it shown? 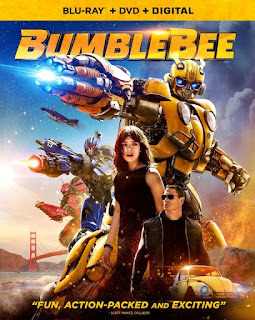 How did Bumblebee regain his voice and why wasn't it explained? When they Autobots land and introduce themselves to Sam and Mikaela, Ratchet explains that he's been working on BB voice and actually treats him with a regenerative plasma laser. By the end of the movie, it's worked its magic, but I agree it could've been clearer. (wha? The Doctor Who screwdriver thing Ratchet was holding in the Autobots intro? That? Yeah ok). Was Sector 7 meant to be taken lightly? They came off a little slapstickish. I'm guessing it was just John Tututro's character. How sure can you be that certain eastereggs like Brawl/Devastator and Barricade vanishing will be picked up by the next script writers? What if they don't get it? After seeing Weaving doing Megatron, are you 100% happy with it or do you think Welker could have done an even better job then Weaving did? Honestly, I think either would've worked, but I was happy. (Weaving was so generic, I preferred Welker). Same question about the face plate on Prime, I know you were in favour of keeping it on permanently. Were these lines recorded by the voice actors? Many lines were recorded for the movie that did not make it, sadly. Were the lines that got cut the final Transformers lines you added? Once we had all the voice actors hired, we wrote a few new lines for each to record that weren't in the script. A handful of lines didn't make it to the final cut for each Transformer. In the film we see that the "All Spark, Matrix" or whatever is really called turned whatever machine it touched into a killing bot! Why is this? It is meant to power Cybertron, not adapt human technology. Also, since all earth's tech is reverse engineered from Megatron, maybe that affects the outcome, too. Is there any size shifting? We see the Cube transform and shrink in size -- does Frenzy do something similar when he transforms into Mikaela's phone? We didn't want Mass shifting for the TF's -- only for the Allspark. His head seems bigger than it is because of the shape, but it folds nicely into a phone size. When Bumblebee is holding the Allspark after getting his legs blown off, why wasnt he healed the way Frenzy was upon his contact with it? Bay wants an Aircraft carrier Transformer, Autobot or Decepticon, and who the hell would it be? he asked all the questions i wouldve asked cept i think they were talking to the wronge person as the answers weren't clear. Some1 take these questions to Bay!!!!!! We had a few good discussions with Roberto on DonMurphy.net last week, if you want me to dig them up. For the Brawl/Devastator question, Bay even said that they messed up the names. So it was a mistake not a easter egg. It was a mistake, since on the toy boxes the tank is named Brawl. Transformers rock!! Check this site out for the new toys they're bringing out..i remember the old days of transformers..ahh they were good! does anyone know / have music from the movie when autobots come down on Earth? just A question i wanted to know. if in the G1 cartoon Prime was stronger than Megatron, and in the cartoon movie he beat Megatron and would have finished him off if hotrod didn't get in the way. so I don't get why in the 2007 movie, from Michael Bay, he gets such a hidding from Megatron?! This was really disappointing!!!! I agree I was disapointed that Prime seemed to just be man handled by megatron everytime they fought. If you know transformers and are a fan of it you know that If anyone is better between the two of them, it is prime. Most of the time they're equals but Prime usually wins the one on one fights between them. Does anyone know if they are considering Hotrod for Transformers 2 revenge of the fallen?? Transformers 2 devastator is gonna be AWESOME!